Although marijuana has been legalized into 33 states, it is still federally illegal. Which is why marijuana industry is regulated by strict laws and regulations to make sure no illegal activities are taking place. The federal government has placed these rules and regulations to keep track of any type of business activity taking place in marijuana industry. In order to conduct any activity in marijuana industry, you must acquire permits and license from the authorities first. Failure to do so can put the involved parties in a lot of legal trouble. Marijuana packaging businesses are just as lucrative as other marijuana businesses and like other marijuana related operations, candidates who want to open up a marijuana packaging business should submit marijuana packaging applications to authorities. 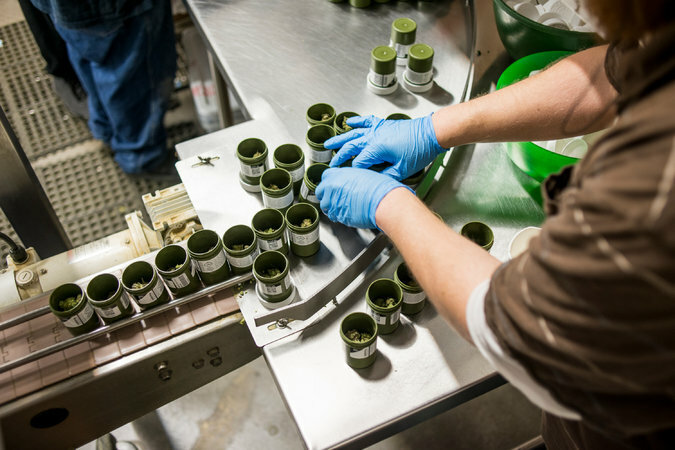 One of the most important aspect of making marijuana packaging applications is the security plan. The candidates should demonstrate their ability to have a fool proof security plan in order to prevent any thefts. Alongside that, the application should include documentation showing that it is in compliance with different sections of the laws surrounding medical marijuana industry. A comprehensive plan to track, monitor, control, and keep record of marijuana inventory should be put in place by the candidates. Also, the ways to dispose of surplus or unused marijuana through ISP should be indicated by the candidates.